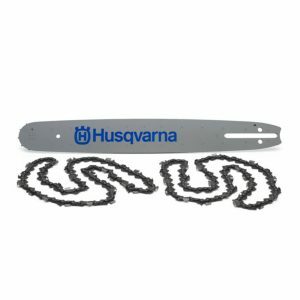 Tree Care Machinery offer Husqvarna chainsaw bar sizes ranging from 10′ to 42′ and suit most chainsaws on the market. 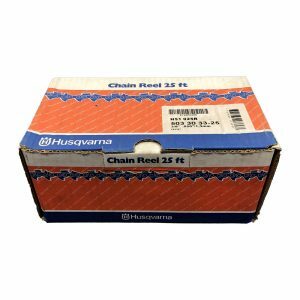 Tree Care Machinery offer a wide range of Husqvarna chainsaw chain. 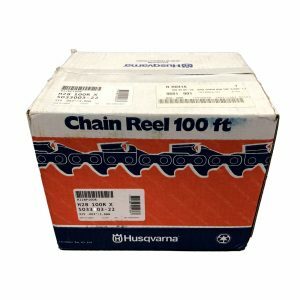 which is available in 25ft reels, 100ft reels or can be cut to a custom length at your request.